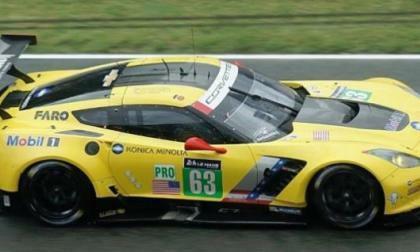 After leading the GTEPro field at the first practice session for the 2017 24 Hours of LeMans endurance race, the Chevrolet Corvette team has been penalized under the FIA Balance of Performance rule – effectively reducing the power potential of the C7R engine. 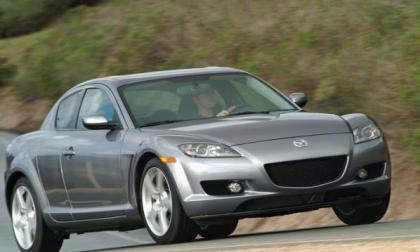 Is Now a Good Time to Buy a Mazda RX-8? Jalopnik thinks now is a good time to buy a Mazda RX-8, here is why its editor thinks it is. Read more about Is Now a Good Time to Buy a Mazda RX-8? 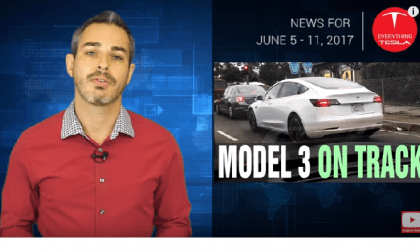 We update all the news on Tesla's exciting new products and developments. 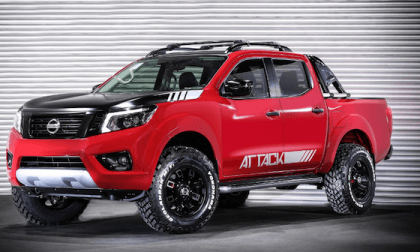 Nissan unveils a new Frontier Attack Concept at the Buenos Aires Auto Show. Does it preview a new global production model? 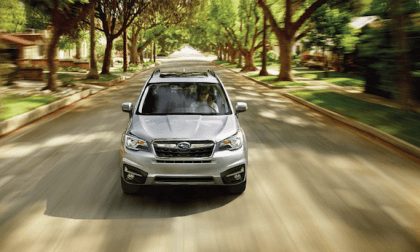 Consumers around the globe are the same when it comes to choosing a color on their 2018 Subaru Forester. What are the top 3 colors? Auto manufacturers remain cautious as to rolling out fully automated cars to the driving public. The reasoning is sound -- the driving public and infrastructure is not ready for it. Read why. In a world of small displacement, high revving, turbocharged 4 cylinder engines and CVT transmissions, Honda Accord held on to its V6 engine roots longer than most. It will be missed! New Subaru WRX STI Owner Hacks Cars Software; Does the STI Have Security Issues? A new Subaru WRX STI owner hacked his performance cars software and found it had a bug. Does the STI have security issues? 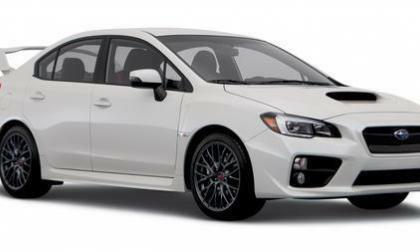 Read more about New Subaru WRX STI Owner Hacks Cars Software; Does the STI Have Security Issues? 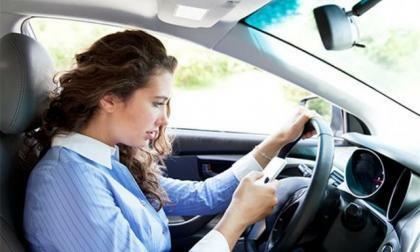 When Apple releases iOS 11, it will contain an updated app that aims directly at taking a bite out of distracted driving. 'Do Not Disturb' shuts things off before they can become distracting. 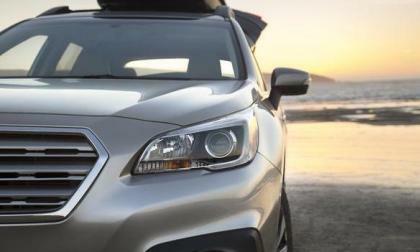 Subaru has been hit with a lawsuit as a result of spontaneous windshield breakage in certain Outback and Legacy models. Which years have a problem? 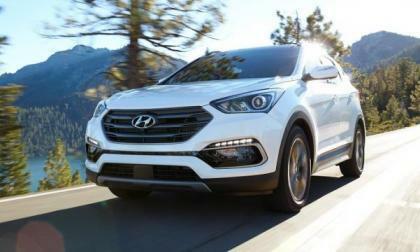 Hyundai has issued recalls covering 600,000 vehicles sold in the United States. Why is Mazda Just Now Recalling a Car That’s Out of Production? Mazda hasn’t sold the RX-8 since 2012, and yet it’s just now offering a recall. Read more about Why is Mazda Just Now Recalling a Car That’s Out of Production? 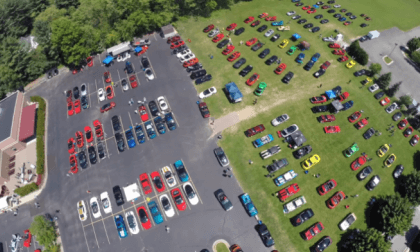 The annual Michigan F-Body Association Meet & Greet is the biggest collection of Chevrolet Camaro and Pontiac Firebird show cars that you can see in the state and the 2017 MIFBody.com event runs tomorrow from 9am to 3pm at Baker’s of Milford. 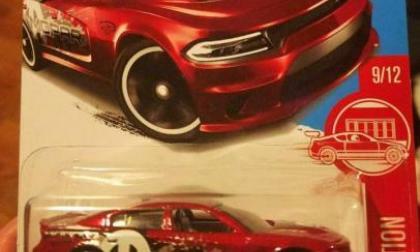 The Dodge Charger SRT Hellcat has quickly become one of the most popular castings in the Hot Wheels world and for those collectors out there who have been hunting the other Hellcat toys – you have one more tiny super sedan to add to your list. The 2017 Dodge Challenger GT attracts crowds of adoring fans. 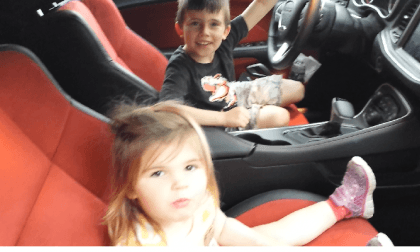 We let a 6-year-old explain why he is so crazy for this car. 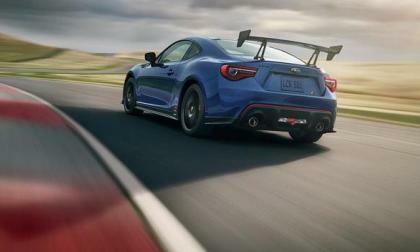 Subaru announced a new 2018 BRZ STI but fans won’t be happy. What upgrades does it get? New Subaru WRX STI Type RA NBR Gets Carbon Fiber; How Much Extra HP? Subaru announces details of the 2018 WRX STI Type RA NBR with carbon fiber. How much extra horsepower will it get? 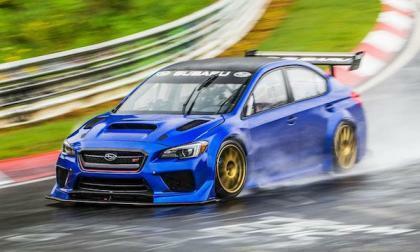 Read more about New Subaru WRX STI Type RA NBR Gets Carbon Fiber; How Much Extra HP? In an effort to meet tougher emissions and economy standards, some automakers are turning to what is known as the "mild-hybrid system." 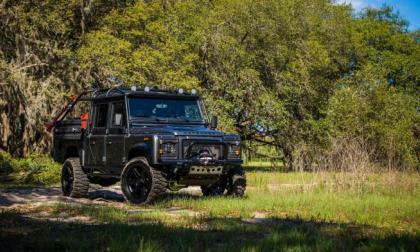 Like other hybrid systems, the vehicle runs on both electrical and hydrocarbon-fueled technology. The key difference is that it operates at 48 volts and provides many services besides just starting and battery power. 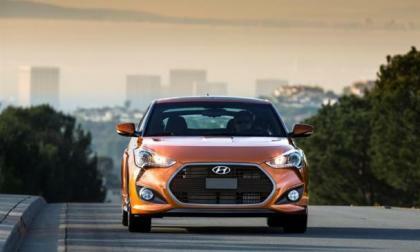 Spoiler alert: The next Hyundai Veloster might just have a big ‘ole wing hanging off the body. What Does Autoweek Have to Say About the MX-5 Cup Car? 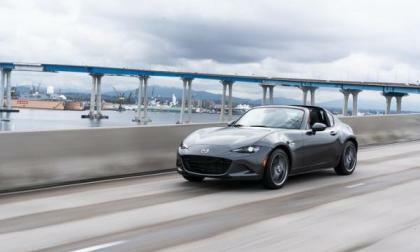 Venerable publication Autoweek has put the Mazda Global MX-5 Cup racecar through its paces. Read more about What Does Autoweek Have to Say About the MX-5 Cup Car? On certain Mercedes-Benz models, you can choose from two different AMG models that offer varying levels of performance at different prices. 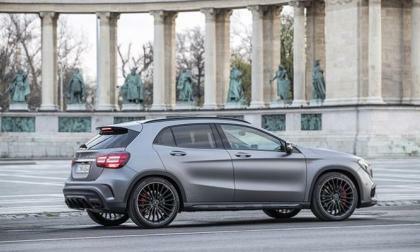 Soon, this two-tier lineup will be appearing on Mercedes next-generation compacts. 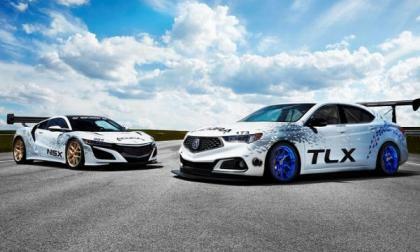 For 2017, Acura assaults the world’s toughest 12 mile extreme uphill with a stable of proven racers, and the hardware to take them to victory.. What does Acura have scheduled for this year’s Pikes Peak Hill Climb? 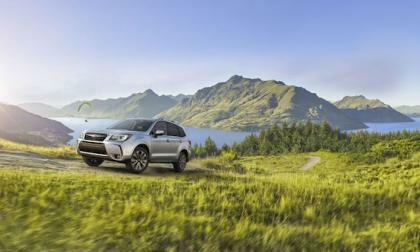 The 2018 Subaru Forester is ready to make its dealer launch in Canada and one special edition U.S. model won’t be making it up north. 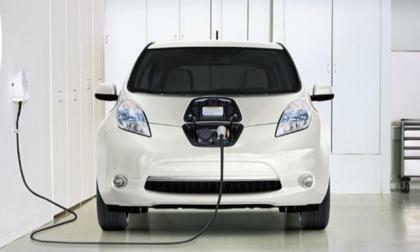 A friend of mine asked this question on what to do if you are charging the your Nissan Leaf's battery with level 2 or level 1 outside the house. Do you make frequent stop and charging and watch movies inside the car or do you do long charge and walk around town or call Uber? Here are several things Nissan Leaf owners do. 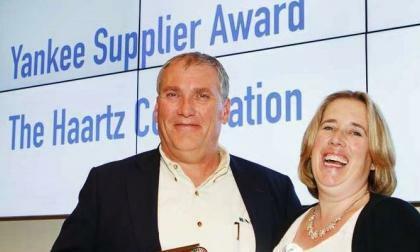 Soft interior and soft exterior trim manufacturer, Haartz, earns top supplier award from the New England Motor Press Association. 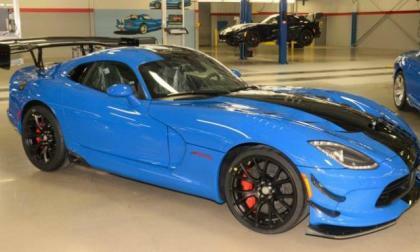 Thanks to a GoFundMe account started by a guy named Russ Oasis, the 2017 Dodge Viper ACR will be heading to the Nürburgring to see if what might be the last track-ready Dodge supercar has what it takes to reset the American performance car record at the world’s best known road course. It's no secret that the first Hyundai to receive the "N' high-performance badge will be the i30 and Veloster may get an N variant in few years. 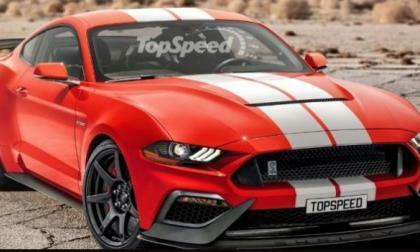 We have only seen what is expected to be the 2019 Ford Shelby GT500 Mustang under black-and-white camouflage, but based on spy shots and inside information, the artists from TopSpeed have created what they believe is a Mustang which should resemble the actual next gen GT500. 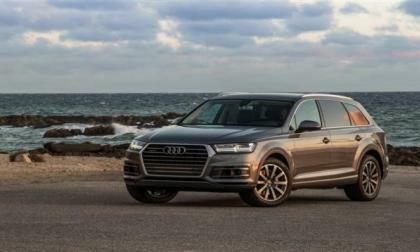 For the 77th straight month, Audi continued its run of record sales. 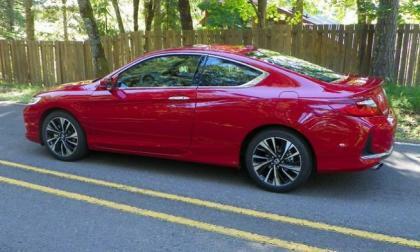 May marked the automakers fifth-best sales month and pushed sales for the year to 83,555. 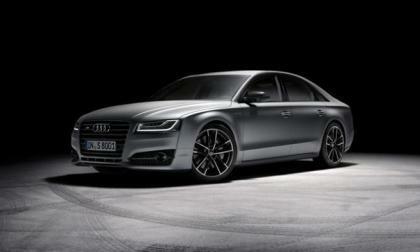 May also set a new record for the month as Audi delivered 19,197 vehicles versus 18,728 last year. Do you want to stand out from other Land Rover Defenders? A company in Florida is happy to oblige, if you have the cash.